When it comes to design, it should serve a purpose, be functional and beautiful. And, for the most part, when we are designing our office, we tend to make them very personal. Fit for purpose isn’t a throwaway term, it is no good kitting the office out with loads of stuff you simply don’t need simply for the aesthetics. It would be a waste of both time and money. 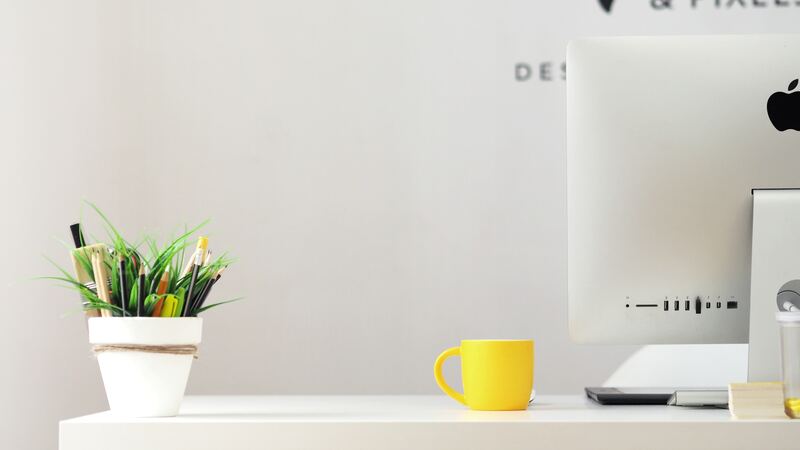 You might be daydreaming about the offices you have seen on Pinterest, but be severely lacking in the resources to make it happen. With a little bit of time, and some rearranging what you have, and the introduction of some fresh and functional pieces you’ll have the office of dreams in no time. This nifty trick will help you light up even the darkest of places. Making use of mirrors for light reflection, removing anything that is blocking the windows and check out some gorgeous lighting industrial style lighting UK to help illuminate those dark corners. If you happen to have dark walls, now might be the time to rethink them. White walls tend to make a room look much larger, and brighter. The trend of having treadmills by the desk isn’t really going away anytime soon. Sometimes walking can help get the creative juices flowing while keeping you (and your staff) healthy. Most offices are filled with office chairs that need a bit of work. If you can’t afford to replace them, then get some ergonomic back supports in to make sure that people aren’t doing serious damage to their posture. It doesn’t matter if they are real or fake, although it really does have more benefits, plenty of green is great for productivity. A few plants both big and large dotted around the desks and shelves added a nice welcoming touch to visitors, and also, if you opt for real ones, they can help clean the air in the office. If you don’t have a lot of room, you can experiment with moving desks closer to each other. Or swapping out the typical rectangular desks for smaller half moons. Perhaps you have a lot of people hot desking, or simply the only work on a laptop. On the walls, you can add some quotes from inspirational business women, and men. Motivational quotes can not only look nice but can give staff a bit of a boost when they are running out of gas. In every office, home or away, there should be a spot that is designated to decompressing. The stress of day to day life, pitches, new clients, onboarding, closing deals and chasing sales can do a number on the staff and you. A cosy seating area can give you five minutes peace when you really, really need it.